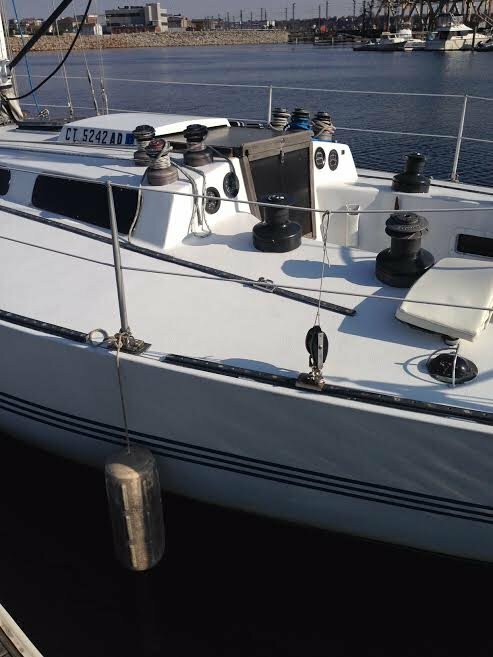 Please call owner Thomas at 860-790-6275. 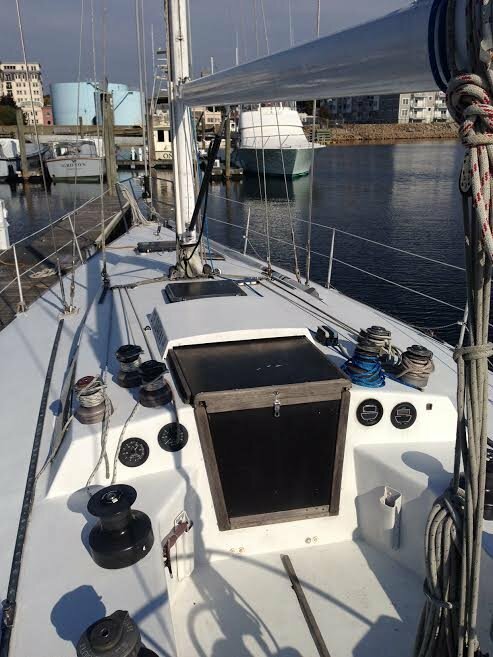 Boat is in New London, Connecticut. 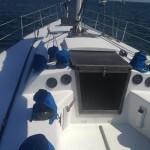 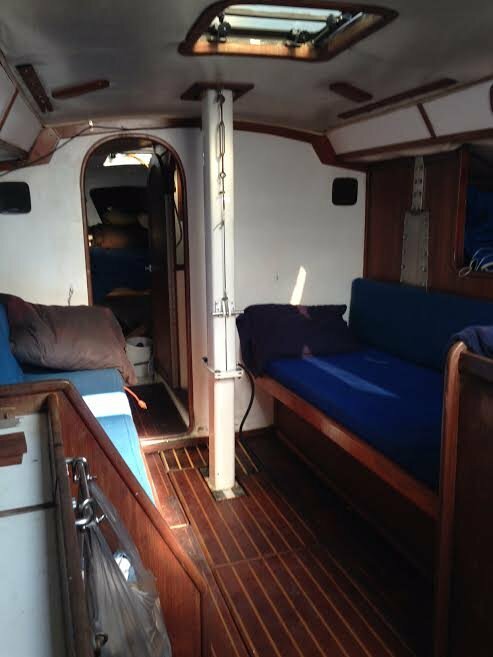 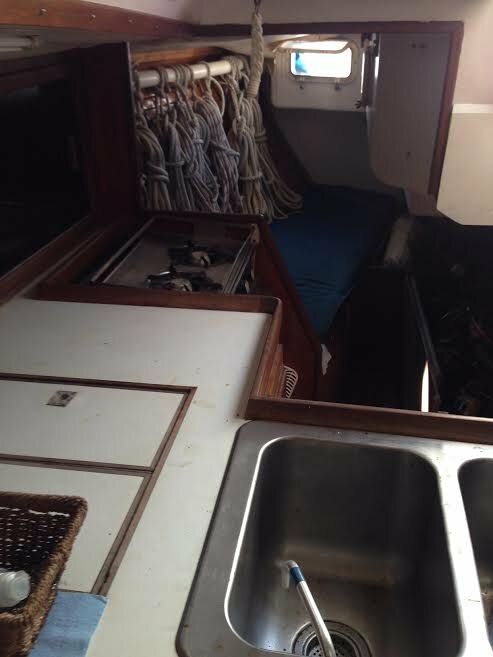 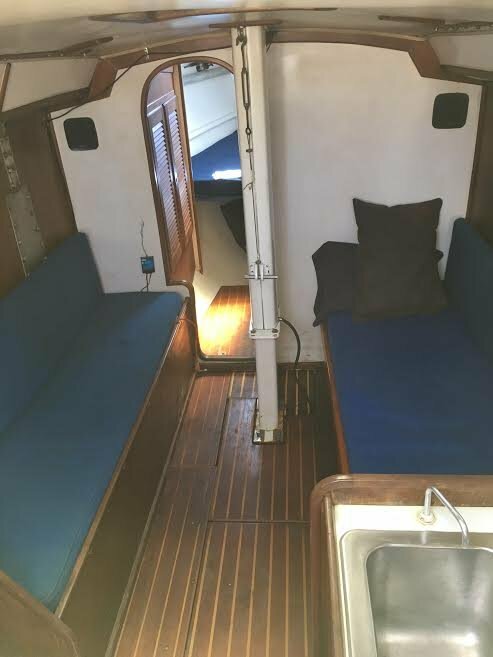 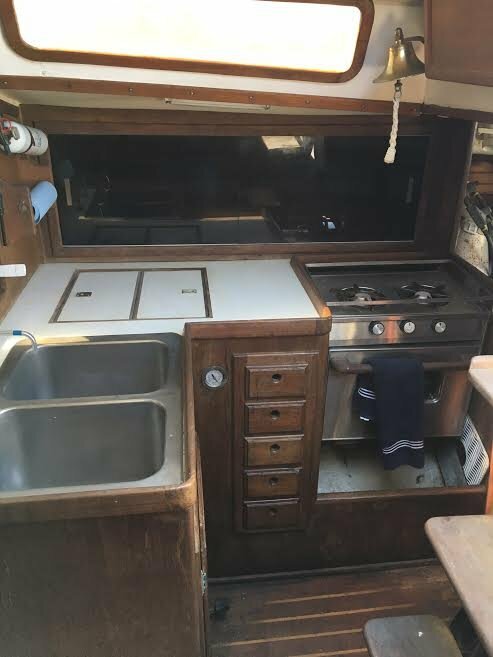 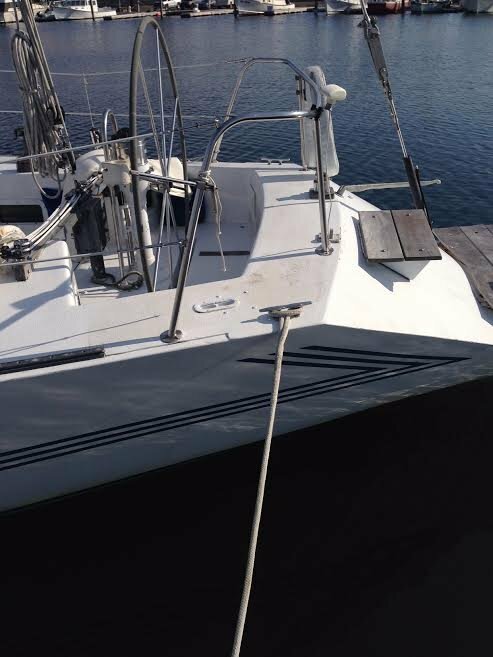 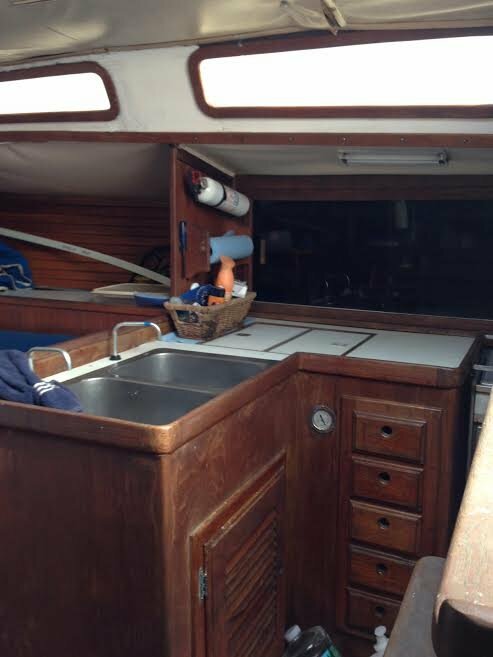 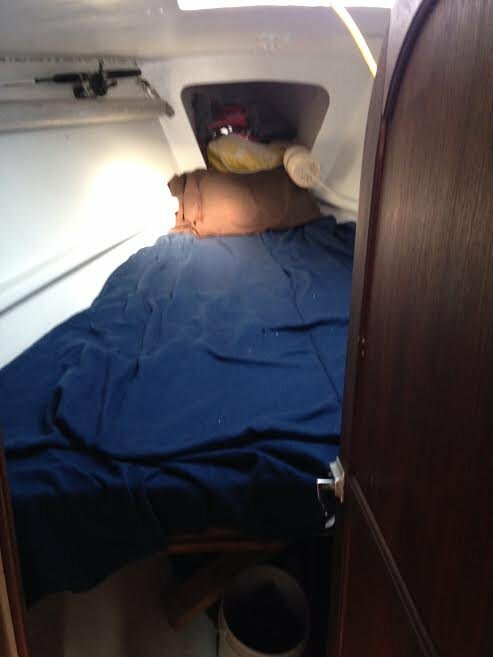 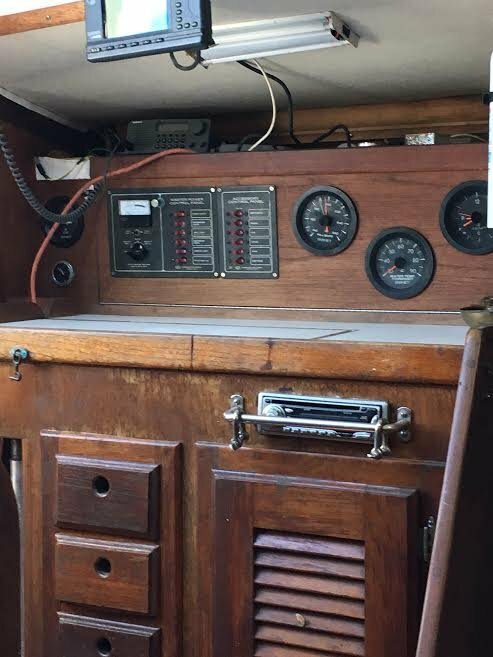 Great racing sailboat, sleeps 8-9, many sails, spinnaker pole, 8 - 2 speed self tailing winches, 2 - 3 speed winches, 50 horse vw engine, hydraulic back stay, boom bang and baby stay, roller furler, galley, chart table with electronics, full head, 3 compasses for starters. 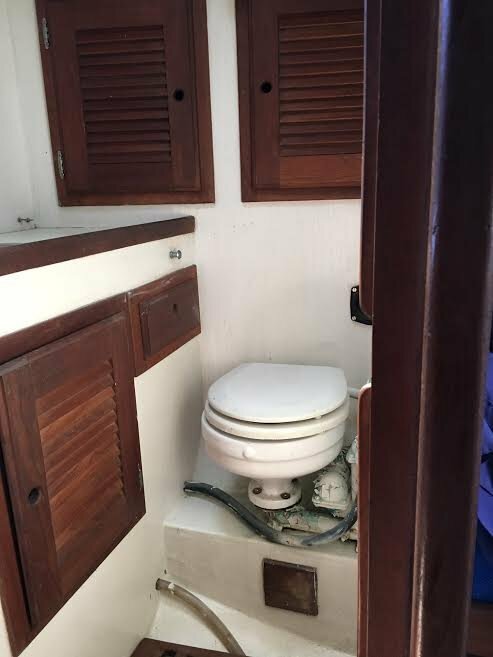 Theres more.